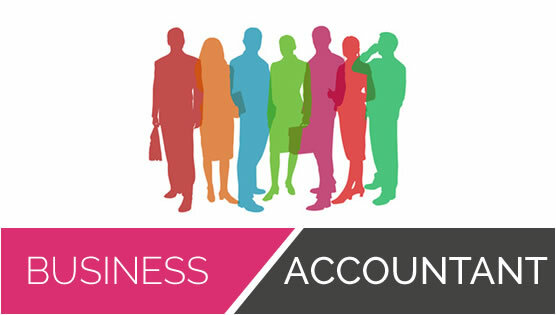 There are lots of brilliant accounting solutions on the market, so how can you decide which one will work best for your business? Don’t pay for things you don’t need! 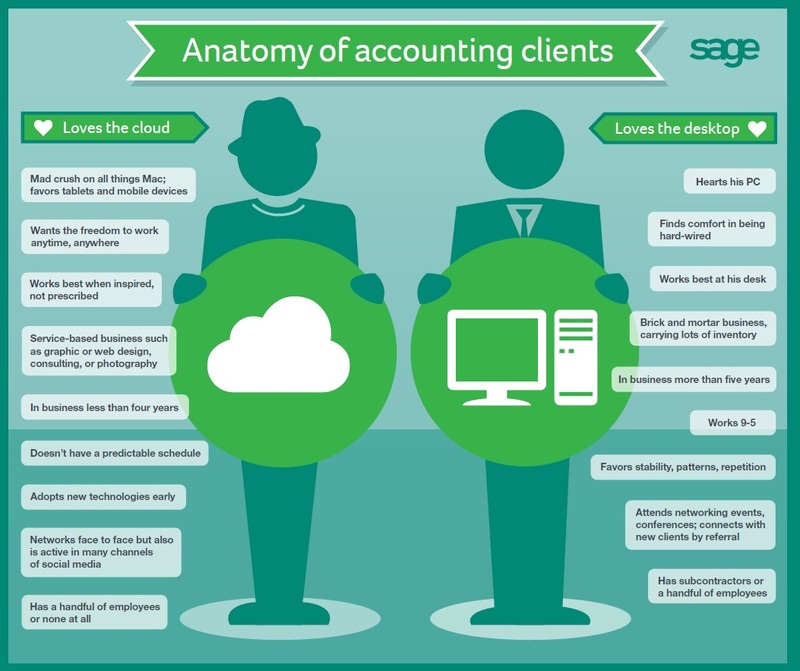 Just because you have cloud based software it doesn’t mean you won’t need an accountant! 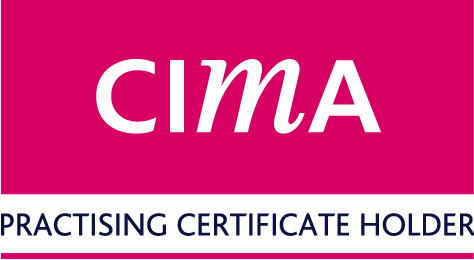 you might think you don’t need help but an accountant will help you choose the right VAT Scheme, claim tax reliefs and comply with reporting requirements. By Steve Bicknell in Accountant, Accounting Records on November 17, 2015 .
professionals within hrs or even minutes of making a request, especially if you keep in mind the task’s urgency.